Recent results from the NELSON trial in Belgium and the Netherlands concluded that CT screening of asymptomatic men at high risk for lung cancer reduced lung cancer deaths by an overall percentage of 26% after 10 years. Presented September 25, 2018, by Dr. Harry J. De Koning at the International Association for the Study of Lung Cancer’s 19th World Conference on Lung Cancer, this study followed more than 15,000 individuals who were at high risk for lung cancer, but did not have symptoms. Half were placed in a control group, which did not receive CT screening, and half in the study group. Compared to the control group, CT lung screening of participants in the study group led to early detection of lung cancer and increased survival rates, with few false positives and more successful surgical interventions. A computed tomography (CT) scan uses a combination of X-rays and computer technology to provide comprehensive images of any part of the body, such as the lungs. This advanced medical imaging technique is much more detailed than regular X-rays and can help examine suspicious lung nodules for lung cancer, as well as other serious illnesses. CT scans can be diagnostic imaging or preventative screening. 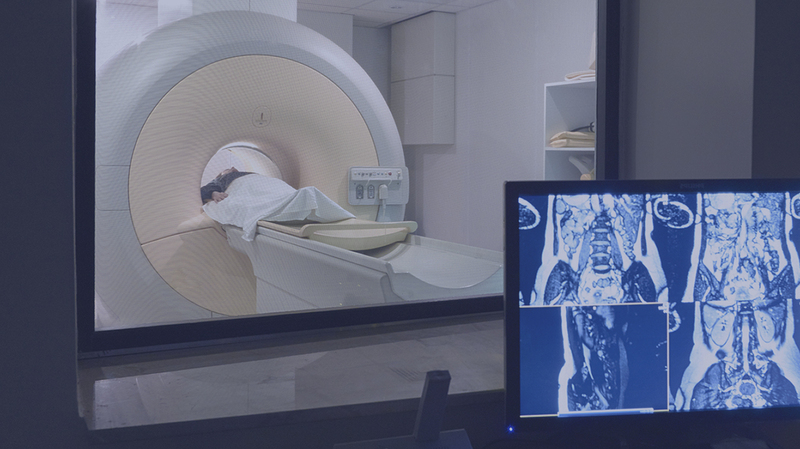 Diagnostic imaging is often requested to investigate a specific concern, either to identify a cause for symptoms or if a doctor has discovered an abnormality. 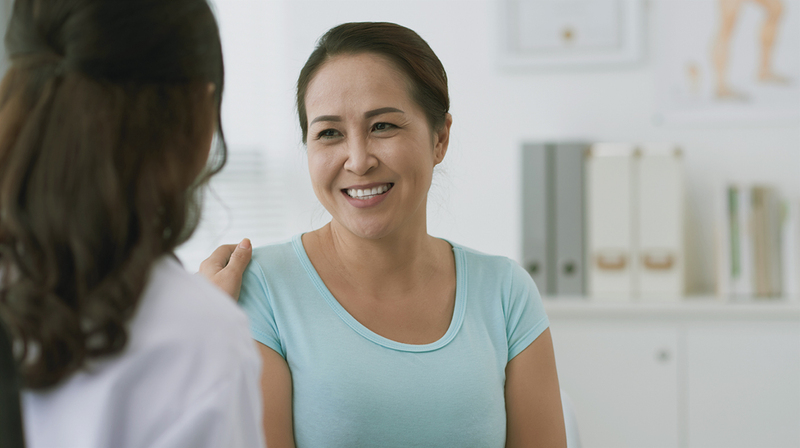 Preventative screening uses the same imaging types as diagnostic imaging, but often without specific symptoms or concerns. It can be used to help detect diseases before they cause symptoms and while they can still be successfully treated. Preventative CT lung screening could be appropriate for patients at high risk of lung cancer due to a family history of disease or other risk factors. In their cases, preventative CT screening may be beneficial to help detect early signs of these diseases. At Mayfair Diagnostics, we use a low-dose technique to limit your radiation exposure while screening for findings of concern. “Studies like the NELSON trial are important because they show how important preventative screening can be, in this case for smokers, former smokers, and others at high risk for lung cancer,” says Dr. Sarah Koles, lead radiologist at Mayfair Diagnostics. WHERE CAN YOU GET CT LUNG SCREENING? Diagnostic CT imaging to investigate symptoms or areas of concern in the lungs are most often performed in hospital, although patients can choose to pay privately if they are unable to wait for imaging within the public system. Preventative CT lung screening is only available as a private pay exam. Mayfair Diagnostics offers community-based private CT services as a complement to the public health care system. Whether public or private, a CT must be requested by a health care practitioner; this includes preventative screening as well. To determine whether a CT is recommended, patients and their doctors often review medical and family history, risk factors, and if there are symptoms, how long symptoms have been present and how they affect daily activities. If a private CT scan is indicated as a best next course of action for a patient, a requisition will be provided and the appointment can be booked. It’s important to note that the exposure to radiation from a CT scan is higher than that of standard X-rays, but the associated risk is still small. For example, the radiation exposure from one low-dose CT scan of the chest is less than the exposure from the earth's natural background radiation over six months. In most cases, the benefits of a CT, such as the early detection of a serious illness, outweigh the small increased risk from radiation exposure. At Mayfair Diagnostics our very experienced team includes highly qualified technologists and support staff, and specialized radiologists who interpret the images. These radiologists have sub-specialty expertise in body, cardiac/chest, and breast imaging, to name a few, which helps ensure patients receive a thorough diagnosis, allowing them to save time and focus on treatment options. For more information about our private pay CT scans and pricing, please visit our services page. IASLC 19thWorld Lung Conference on Lung Cancer. NELSON Study Shows CT Screening for Nodule Volume Management Reduces Lung Cancer Mortality by 26 Percent in Men. Press Release. September 25, 2018.